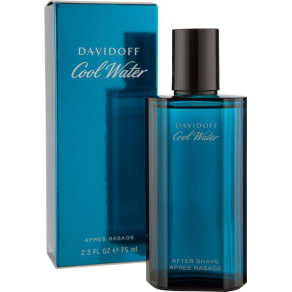 Davidoff - Cool Water for Men - 75ml Aftershave. Whether you have a go-to grooming product or a favourite fragrance that works for you, you can find all the men’s fragrance and grooming goods you need from our retailers at Westfield. 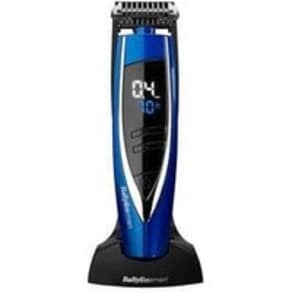 We have an array of premium shavers, groomers, aftershaves and eau de toilettes from brands such as Ralph Lauren and Hugo Boss make you feel like a superstar. 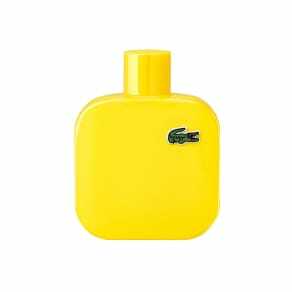 Why not treat yourself to designer soap to spice up your morning shower, or some high-end aftershave to add a finishing touch to your suave look for that big night out? Those all-important finishing touches can make all the difference. Whatever you need, and whatever the occasion, our extensive fragrance and grooming collection can make you look and feel great throughout the seasons. 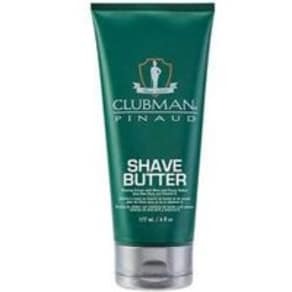 Explore all your favourite men’s fragrance and grooming products online at Westfield.